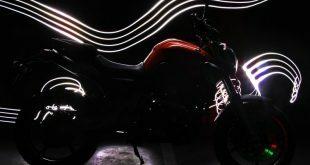 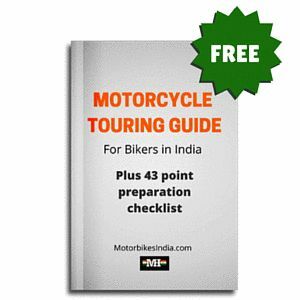 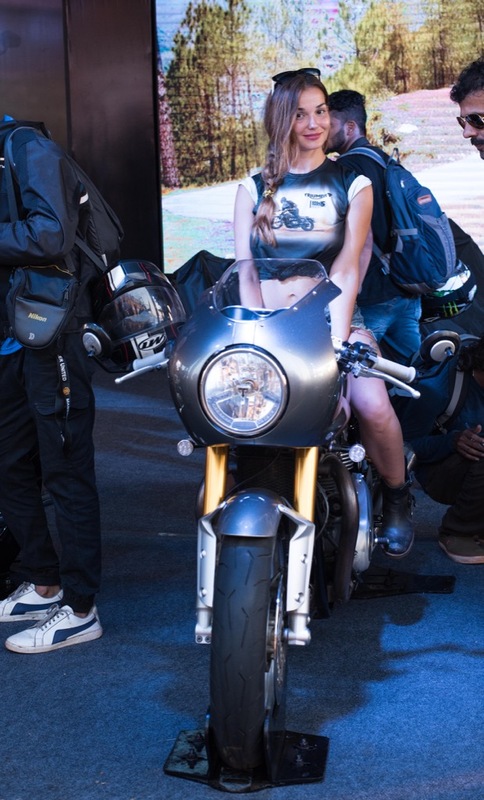 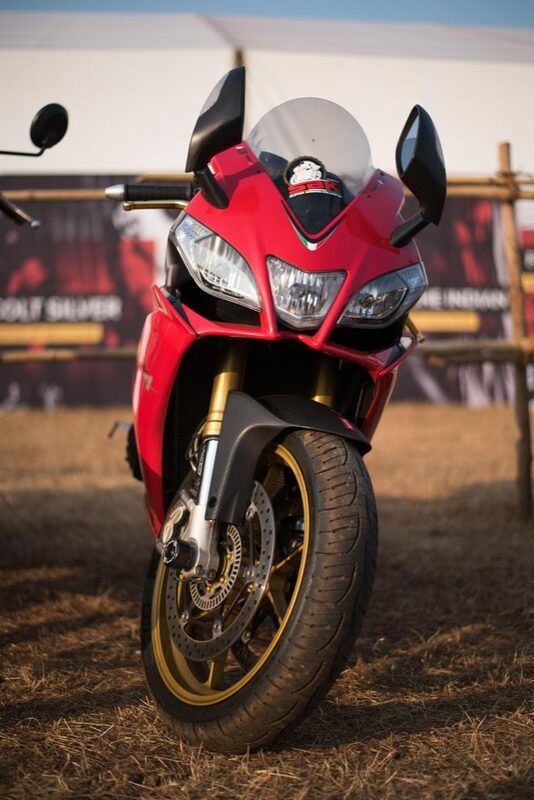 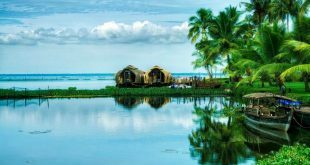 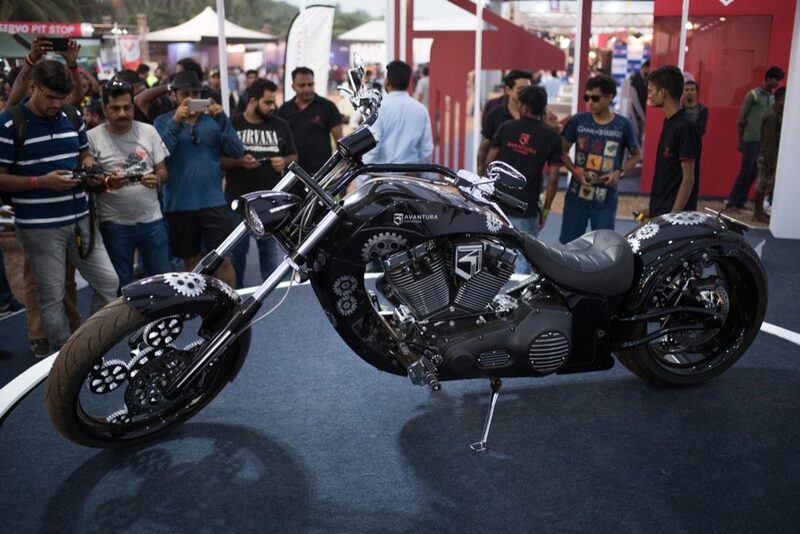 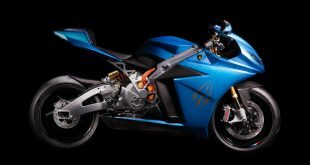 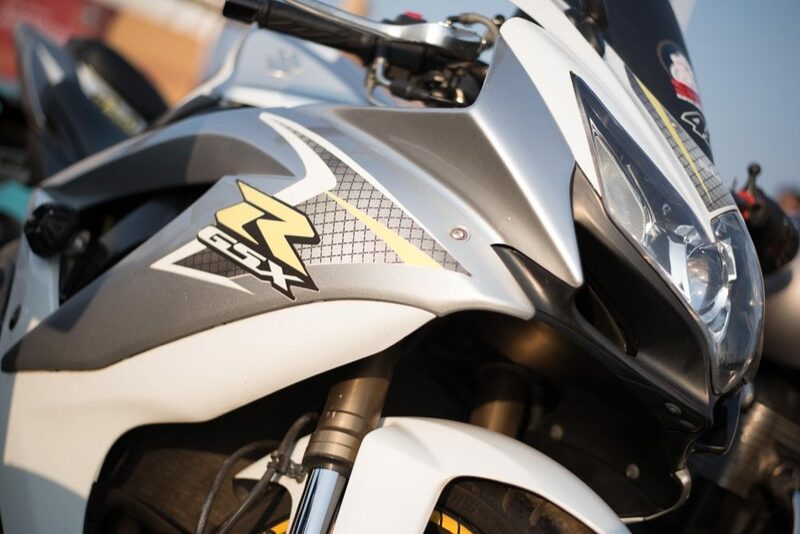 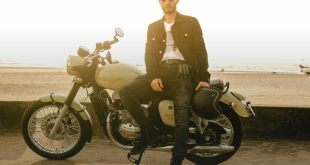 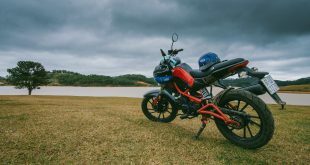 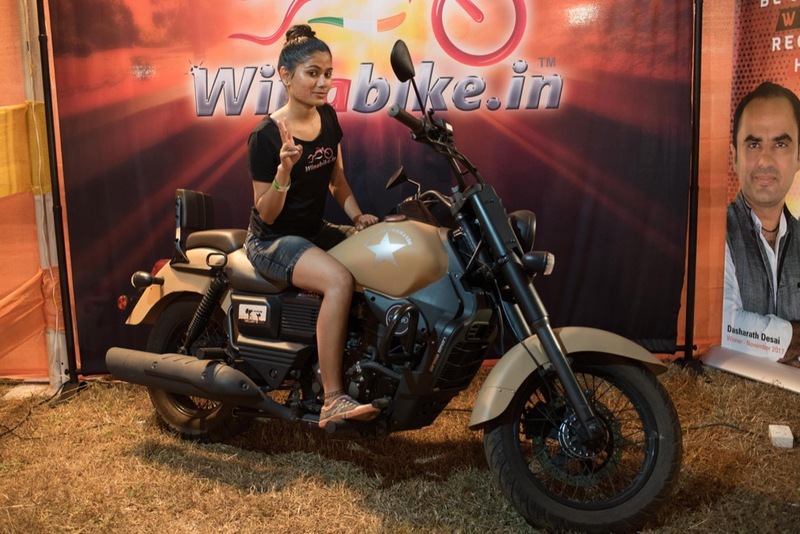 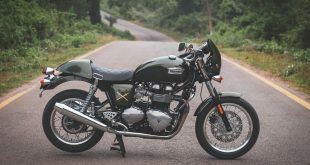 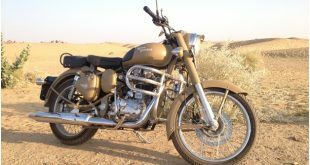 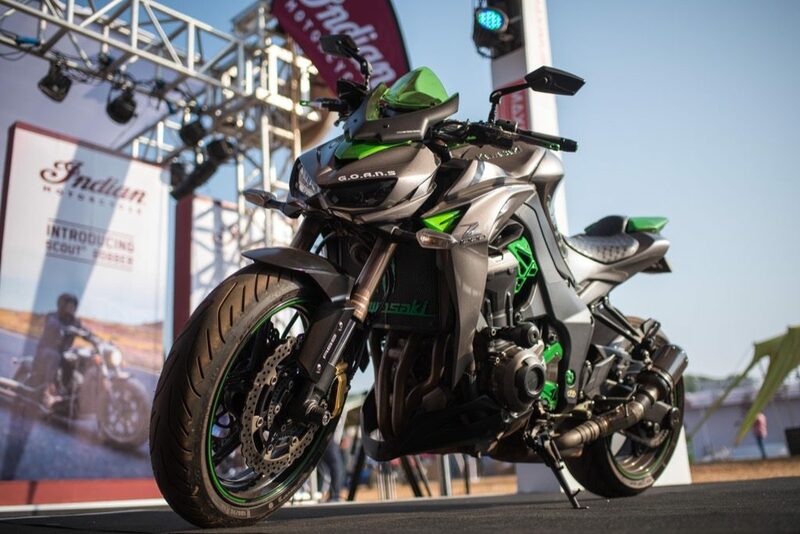 I was fortunate enough to attend India Bike Week 2017 (the Iconic 5) and I have to say it literally ‘blew my mind’!! 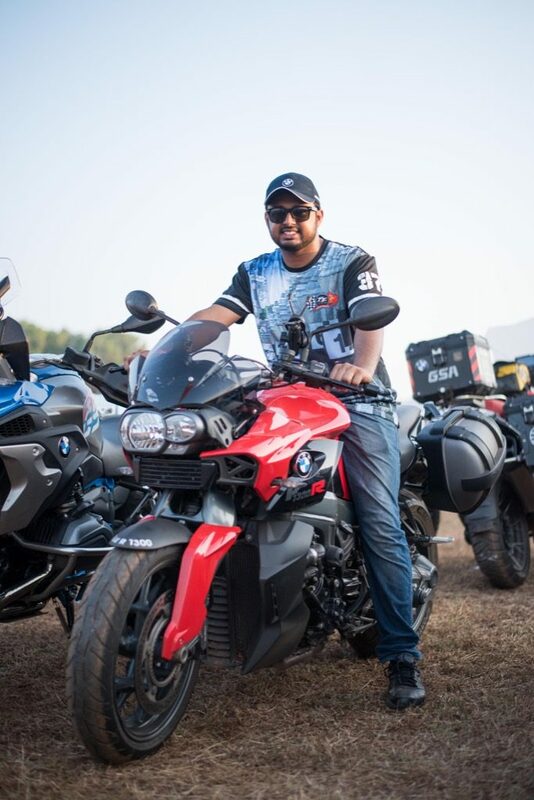 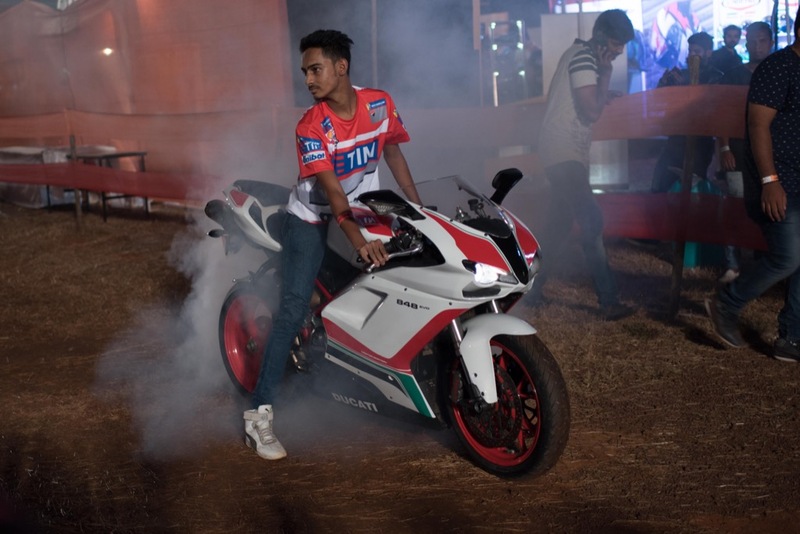 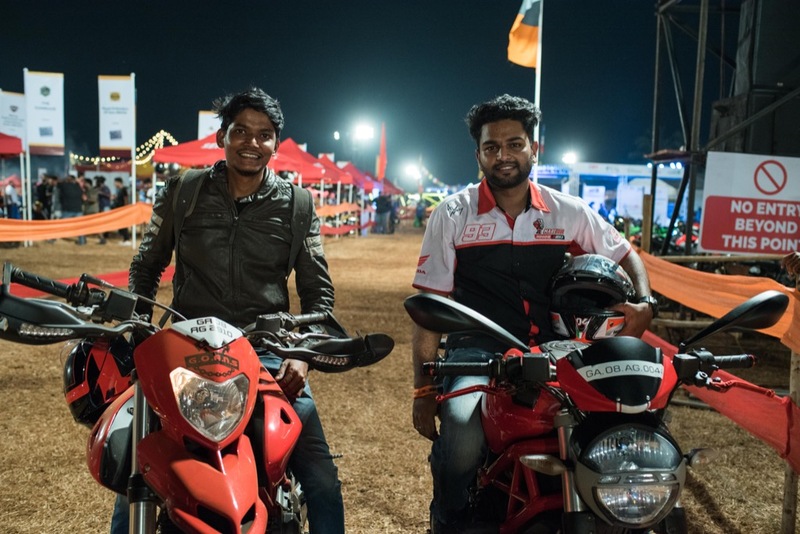 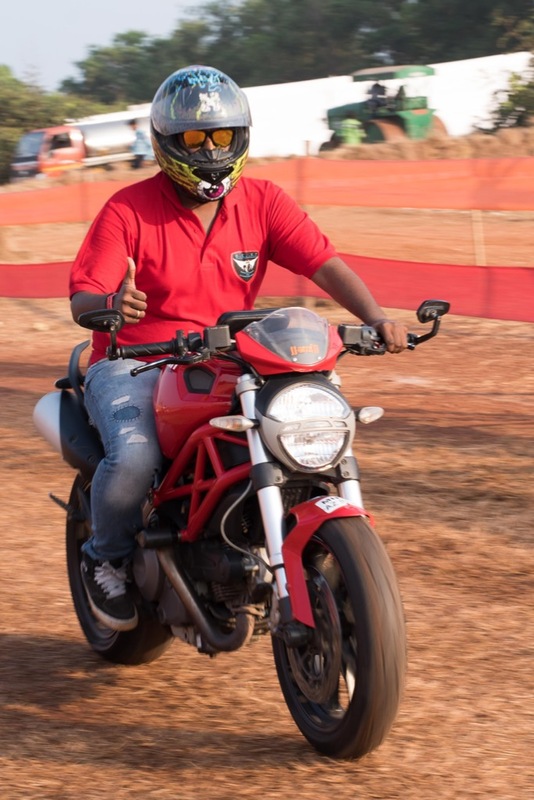 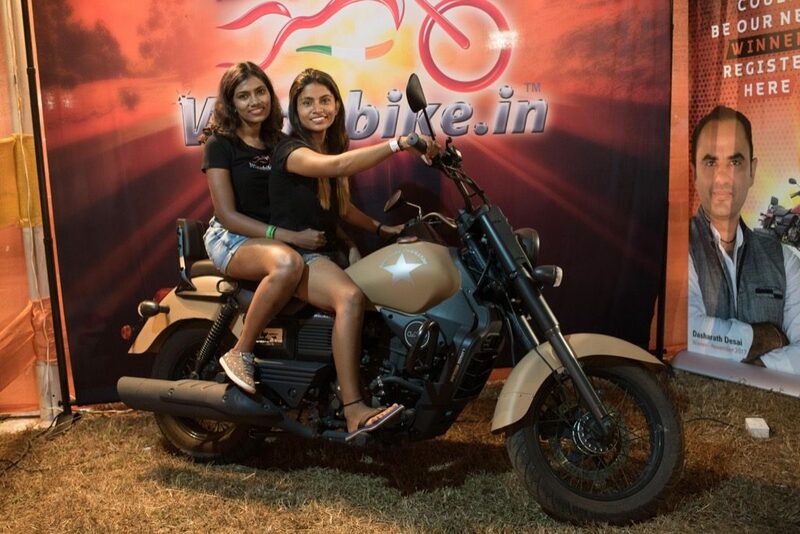 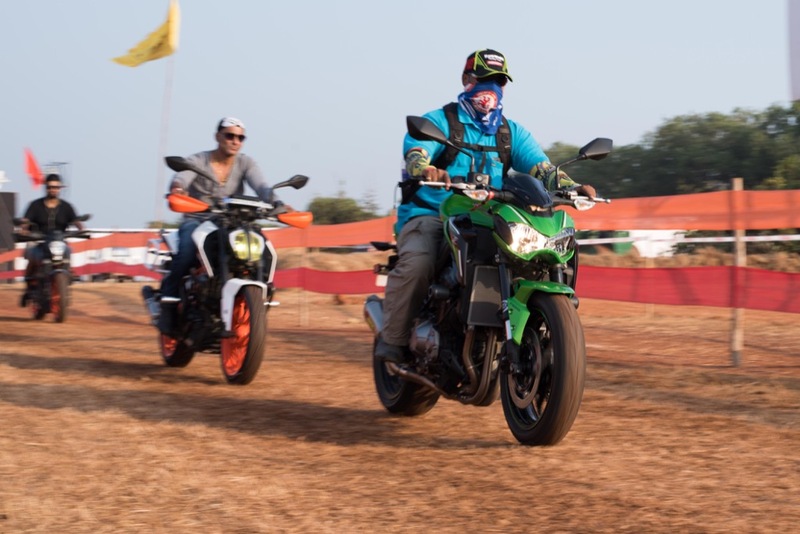 The bikes, the people, the music, the atmosphere and the sheer scale of the event (spread over 10 acres), will be permanently etched onto my mind for many months to come! 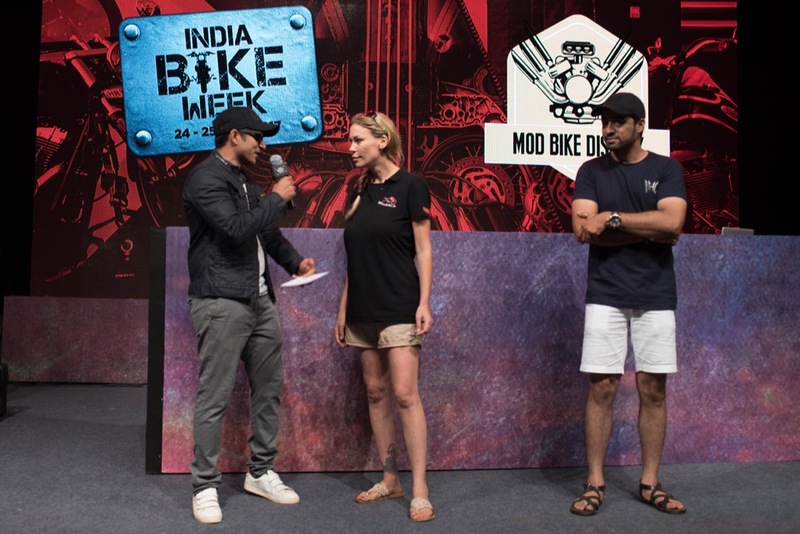 As Motorbikes India and Winabike.in official photographer, I managed to capture (which hopefully you will agree) some of the key events and happenings during these two- days of visual and audible extravaganza. 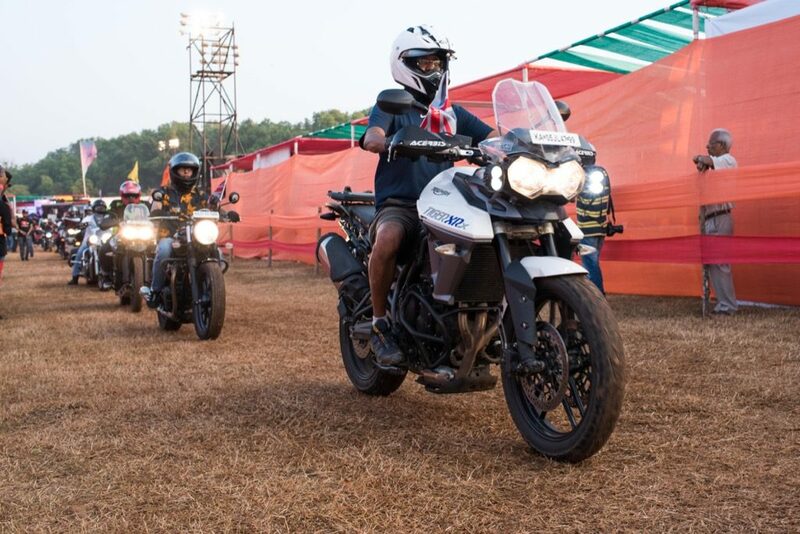 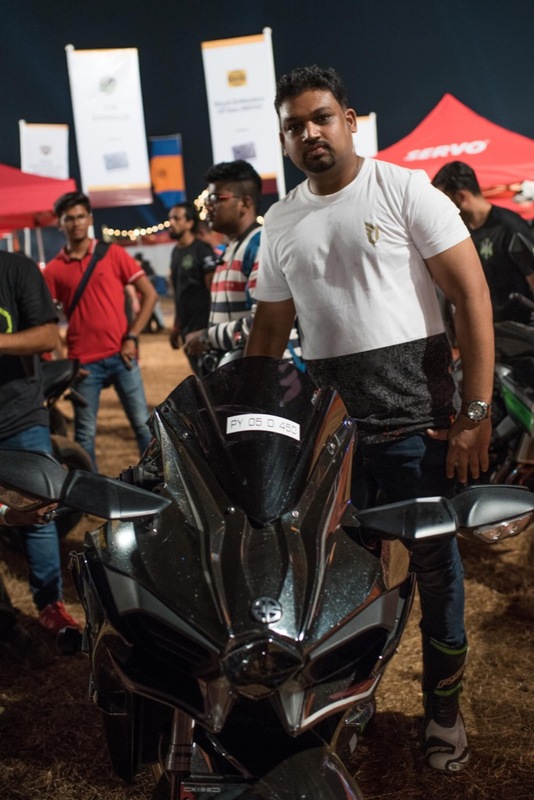 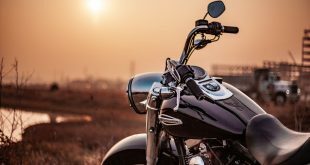 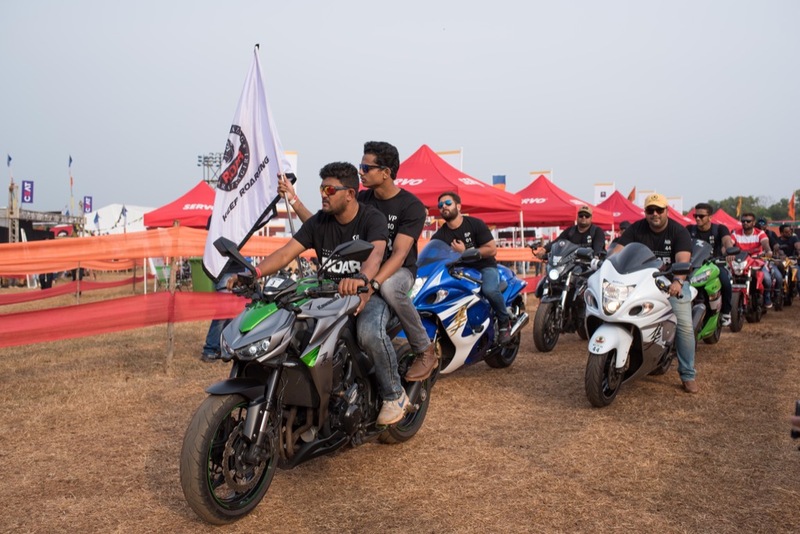 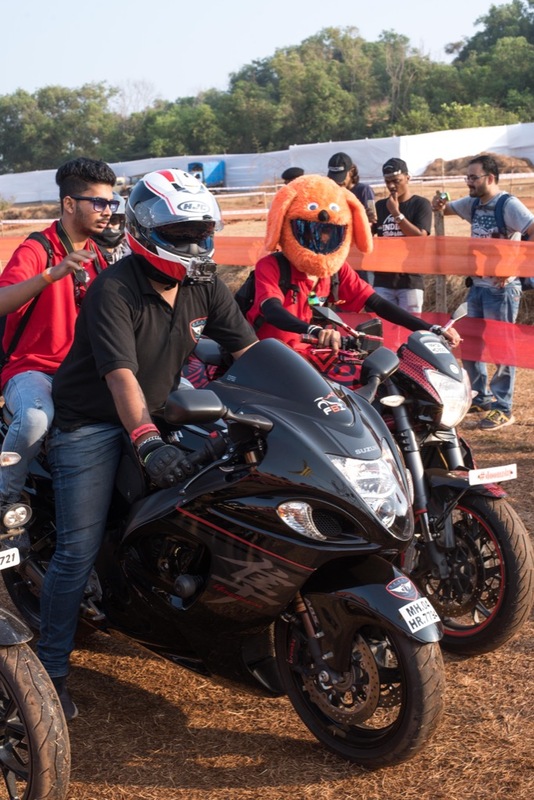 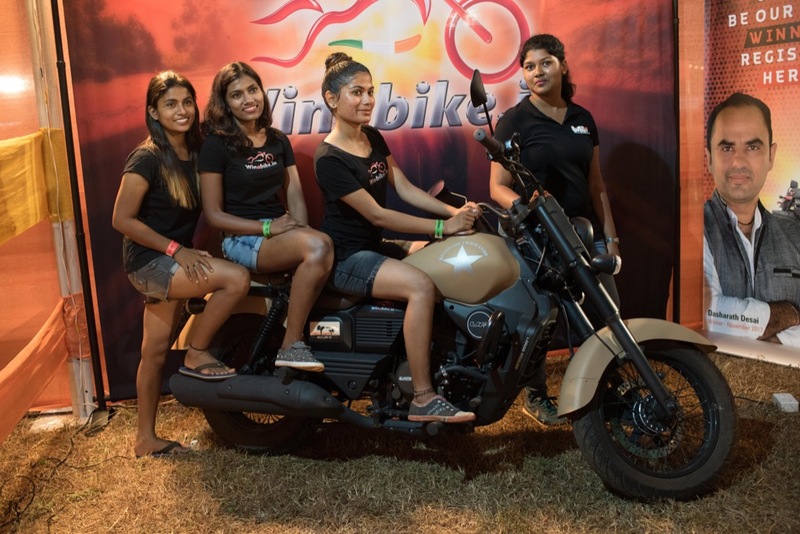 Thousands of bikers, as well as around 270 biker clubs migrated to Goa to celebrate the 5th IBW event. 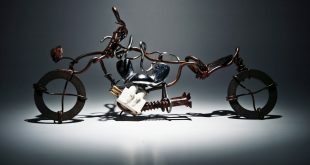 And I don’t think anybody will say they were disappointed! 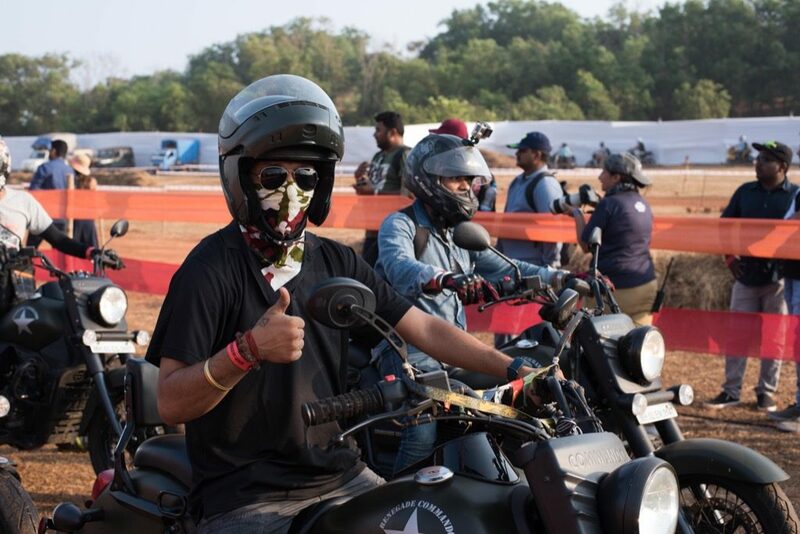 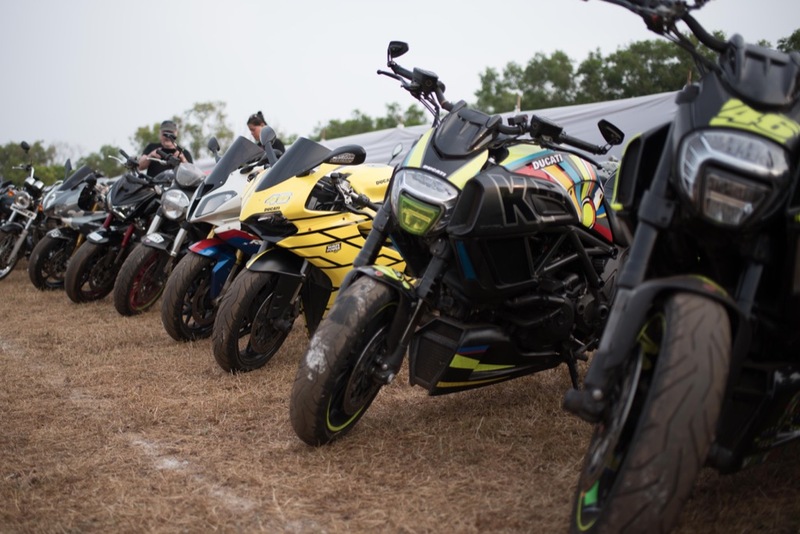 Some drove over 2 days to be there and experience the many happenings from bike build off’s, burnouts, loudest bike comp’s, fantastic iconic bands such as Apache Indian, and a film festival celebrating the successes of ordinary bikers and their ‘Big Trips’ over the past year. 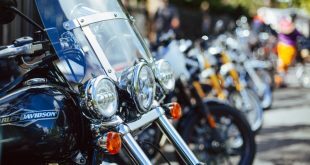 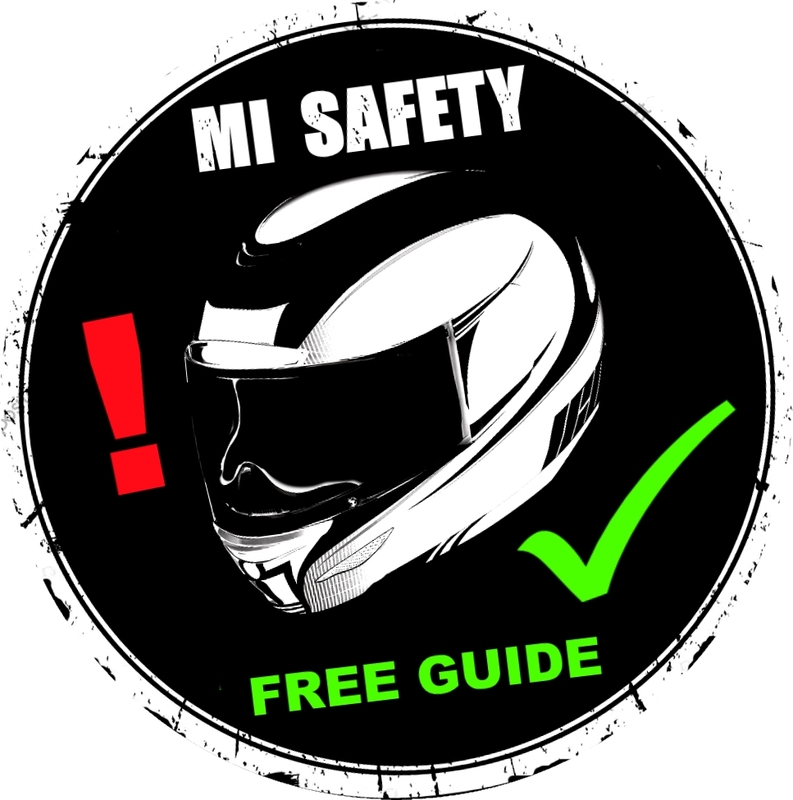 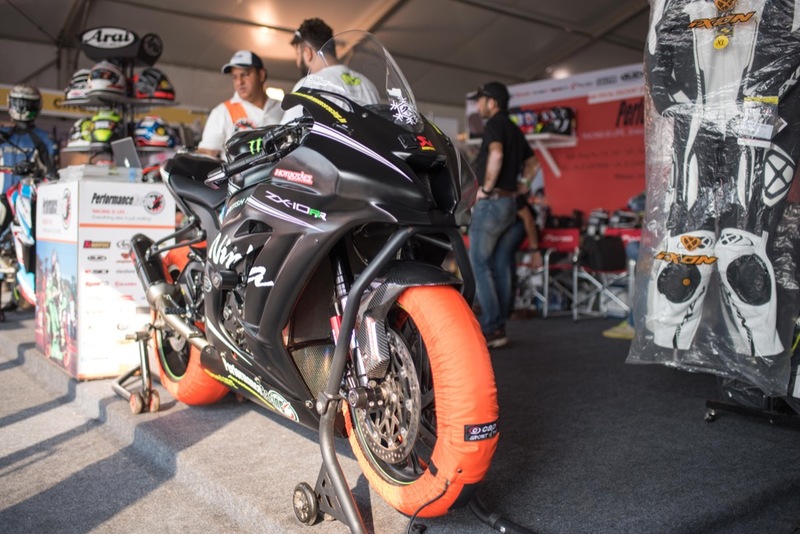 There was also a ‘Bikers Mart’ where you could find some of the latest innovations for bikers, including safety wear, helmets, accessories and specialist oils and lubricants. 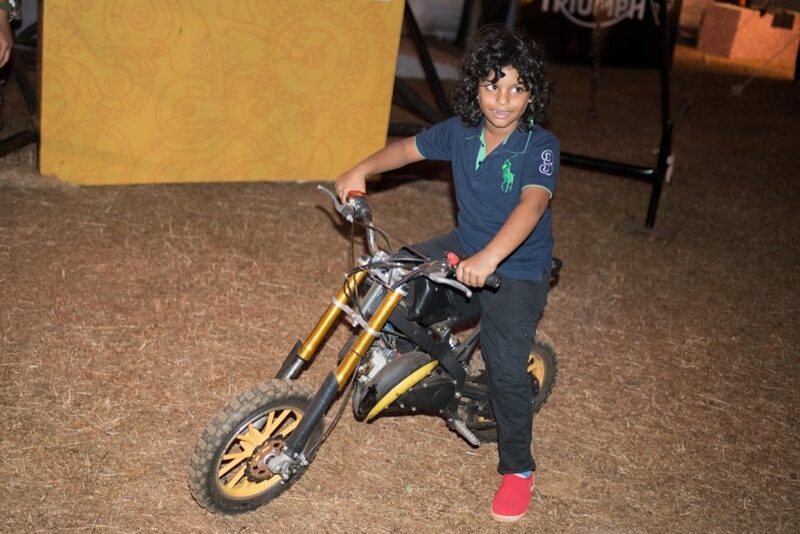 For me, the greatest moment was when the first winner of our Winabike competition received his prize of a brand new UM Renegade Commando the happiness on his face (and his families) was a real pleasure to witness. 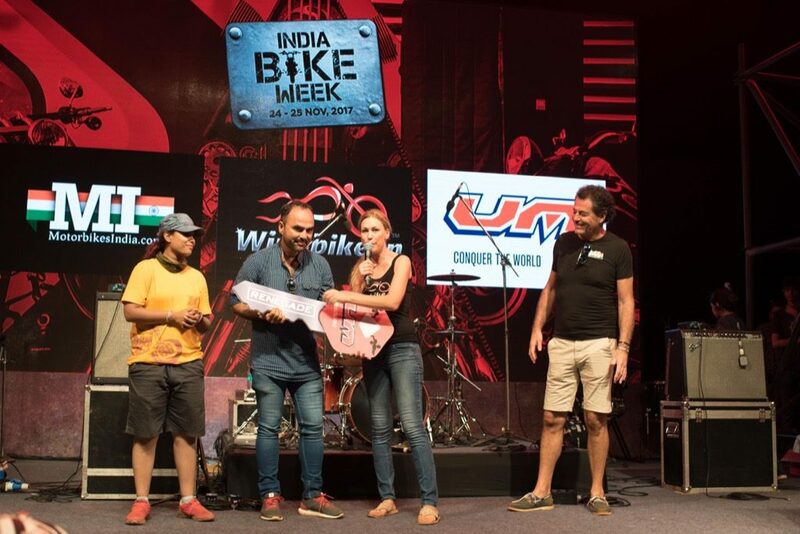 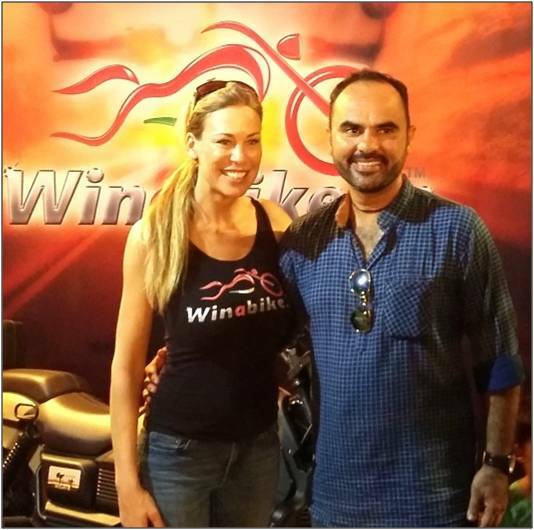 Philip Peters one of the founders of Winabike and Leslie Porterfield our global ambassador and Firdaus Shaikh (UM’s brand manager) did the honors of giving the winner (Dash) his bike. 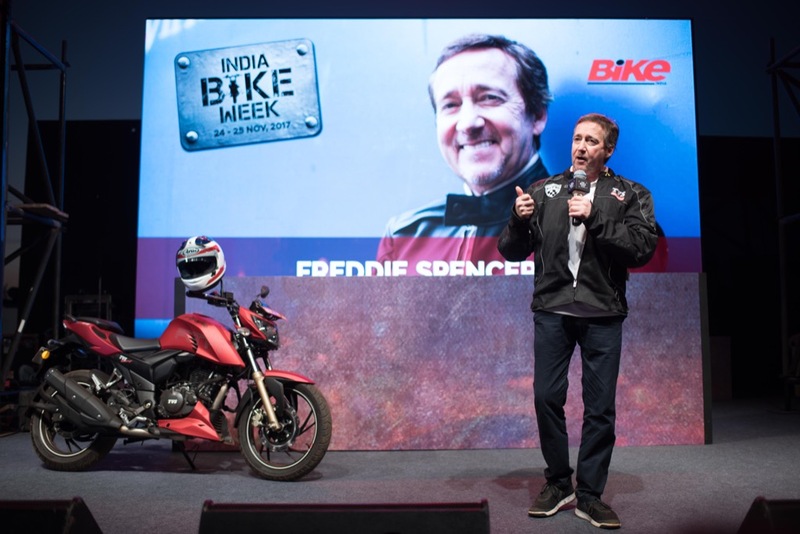 And of course Winabike will be giving away a new bike every month going forward, so I will keep my fingers crossed for everybody who plays the game of skill on the www.winabike.in website. 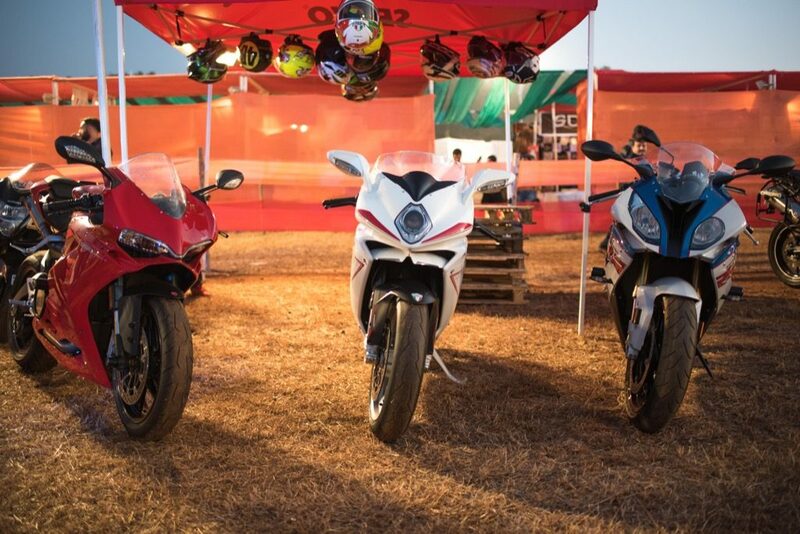 I for one will be looking forward to next years IBW! 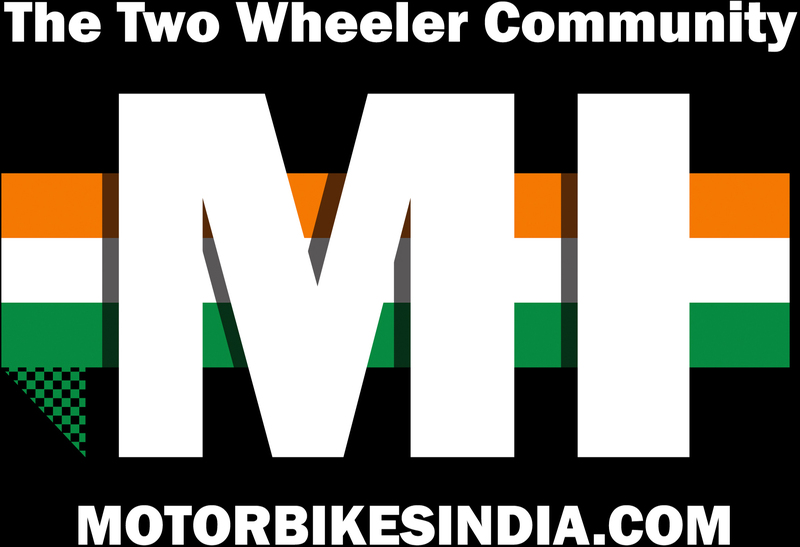 proudly representing MI and WAB… Only around 358 days to go, my camera finger is already itching to start snapping away!